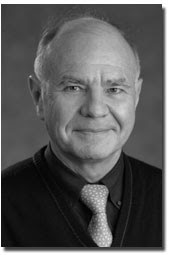 Marc Faber : I don’t pay much attention to what the Fed publishes. When you read their statements, they are completely confused and very vague. In other words, all is data-driven. If the stock market dropped ten, 20 percent, for sure there would be more QE programs.